This is a sponsored post with Mother Dirt. As a consumer and as someone who wants healthy skin and hair, it is sometimes hard to know what products to use. What does living healthy really mean? What does healthy skin mean? Mother Dirt Restores and Maintains Good Bacteria on your Skin. I know that I should be taking probiotics and I do but not with any regularity. However, I am a fanatic about what I put on my skin and hair. 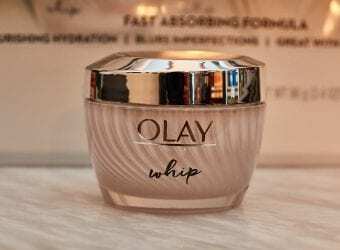 I want to use the right products for me and sometimes that means trying new products. Did you know that Mother Dirt restores and maintains good bacteria on your skin? Rethinking clean, a world where clean comes with healthy. 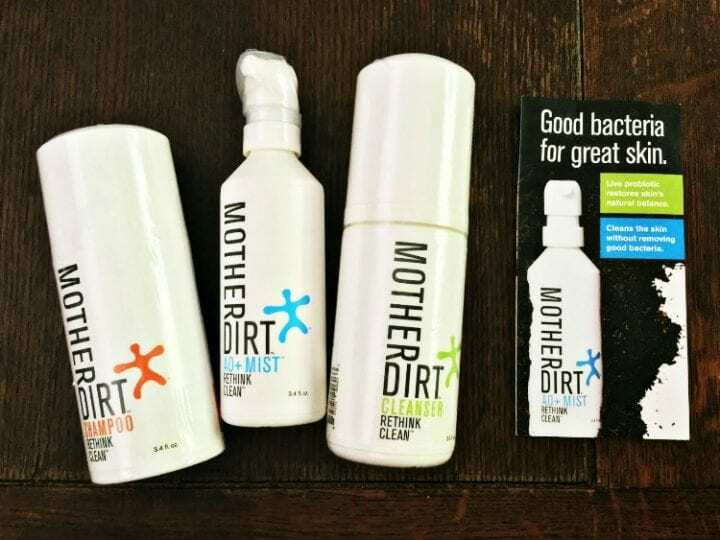 Mother Dirt products restore and maintain good bacteria on your skin. The products help users maintain a balanced microbiome on their skin. The net effect of this is an improvement in the look and feel of their skin. 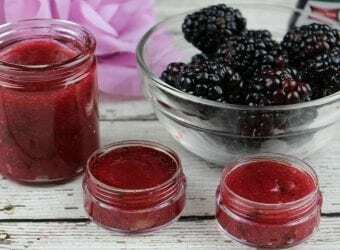 This includes anything from improvements in hydration, the balancing of oil production, (helping with both oily and dry skin), improvements in body odor and the overall soothing of the skin. Because of these benefits, many users find that they can cut down or cut out cosmetic products like soaps, deodorants, moisturizers etc. 3.4 fl oz – TSA Compliant. Within two weeks of use, the AO+ Mist improves the appearance of skin issues including sensitivity, blotchiness, roughness, oiliness, dryness, and odor by replacing essential bacteria lost by modern hygiene & lifestyles. This gentle, preservative-free, fragrance-free formula cleans without removing good bacteria. The Face & Body Cleanser product is sensitive-skin friendly and kid-friendly plus it enhances results of the AO+ Mist. 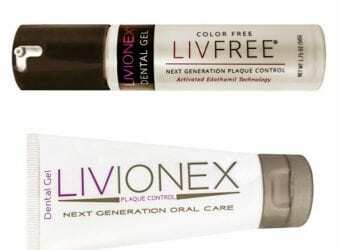 Does not contain their live AOB (Ammonia-Oxidizing Bacteria). This 3.4 fl oz, TSA Compliant cleanser is best used: 8 weeks after first pump. This Mother Dirt Shampoo is preservative-free, fragrance-free, sulfate-free and can be used with or without a conditioner. It is safe for colored hair, kid friendly and can be used by those with sensitive skin. This shampoo does not contain their live AOB (Ammonia-Oxidizing Bacteria) and it enhances results of the AO+ Mist. This product comes in 3.4 fl oz size, is TSA Compliant and best used 8 weeks after first pump. 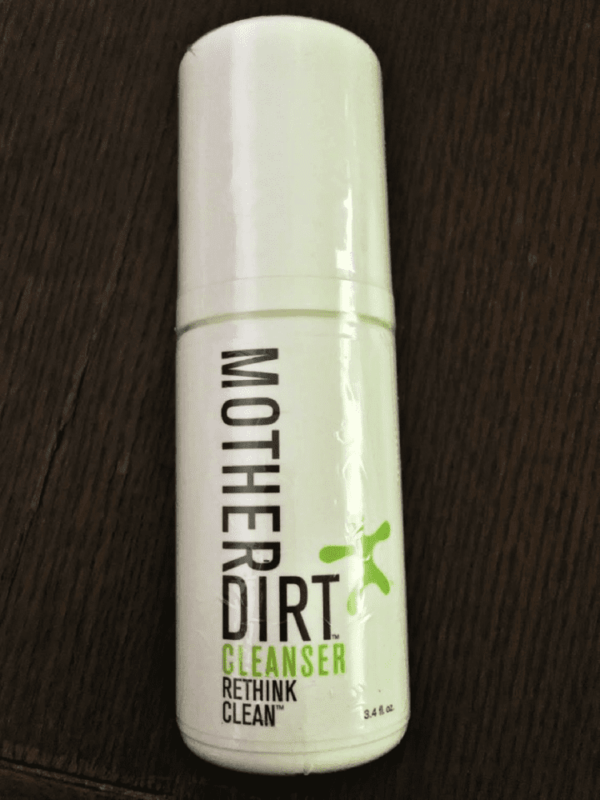 I have been using Mother Dirt products for a few weeks now and I am impressed. The AO+ Mist was pretty interesting and not something that I would have thought to try before. Simply shake the bottle and spray it on the areas where you sweat. I can already tell the difference in my elbows and knees where the skin was really rough. I am also no longer experiencing the dry patches of skin on my arms, which is amazing! My skin just feels smoother. The Cleanser is super easy to use and it comes in a pump form. Simply pump, lather and wash. I use it as a makeup remover and my husband loves it as a shaving cream. My pores look smaller and my skin tone has evened out a bit. The rough patches I had are also smoother. I love that there are no harsh chemicals. The Shampoo is easy to lather but it does not lather up like I expected. I am also using way less shampoo and I don’t need conditioner after every wash, which is great! My hair is much softer and way more manageable. It feels lighter. All Mother Dirt products are now available for purchase at motherdirt.com. 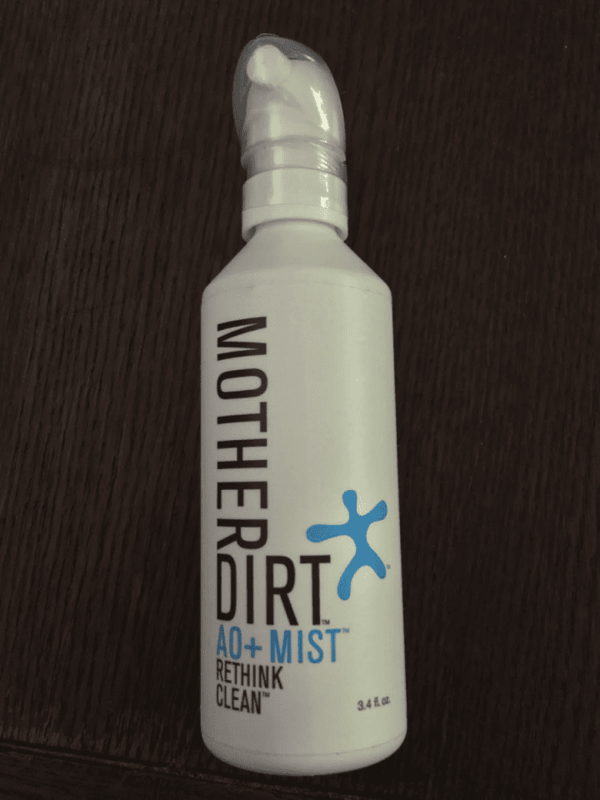 Mother Dirt AO+ Mist is available in a 3.4 fl. oz. (100 mL) bottle and costs $49. 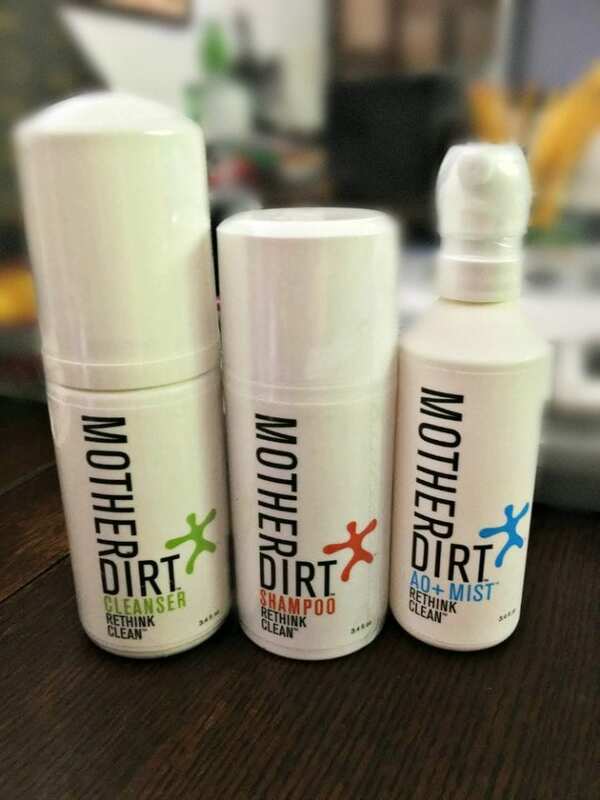 Mother Dirt Shampoo (100 mL) can be purchased for $15 and Mother Dirt Cleanser (100 mL) for $15. All three can be purchased for $69. Now you can use the code Divinelifestyle25 for 25% off and free shipping. Happy shopping! 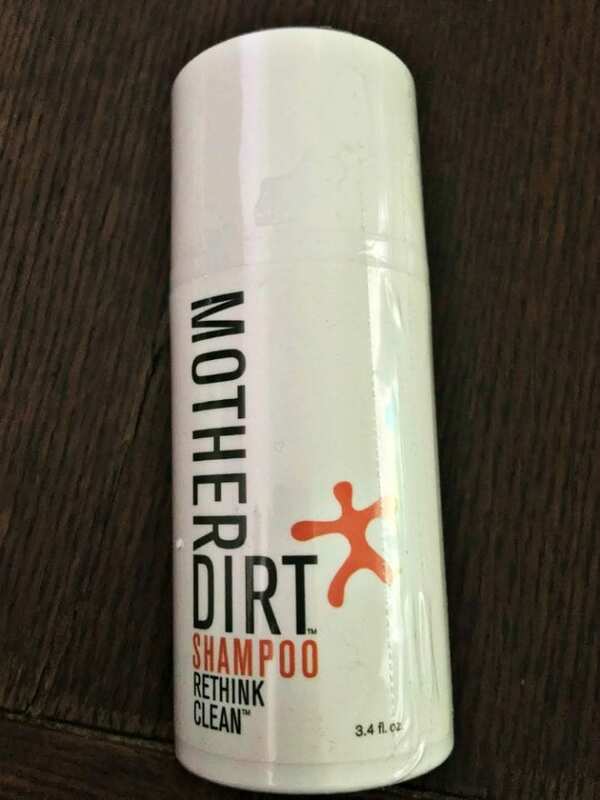 Mother Dirt sounds like an amazing product. It’s great that there are no harsh chemicals. Mother Dirt sounds like a product that I would love. Thanks for sharing!! I cannot wait to try their products! I e been on the hunt for good hair products this was perfect timing! Thanks I’ll look more into them. Wow I would really love to try this. I am never satisfied with the ingredients in most of my beauty supplies. I hadn’t heard of this before, it’s an interesting concept for a product line. I grew up and raised my kids in an era where not everything was so sterile as some want it to be today. We all lived. Those sound like some great products. I love that they’re great for the skin. You don’t see that often with products like this. I have never heard of this brand before. But I am definitely excited to give it a try. Sounds like an awesome product. These sound like some amazing products. I’d definitely be curious to see how they worked. Never heard of this product but I would love to try it! I love the benefits of it! This sounds like a great product line. I will have to pick some up for my Daughter and I to try. I have been hearing great reviews for Mothers Dirt. I am excited to give it a try. This is such an interesting concept! As kids we are taught bacteria is bad, so we clean, but maybe that’s not a great idea either. Or at lease we should be using products like Mother Dirt. I’ll have to try this! I am really looking forward to trying these products out too. It would be great to reap the benefits of each.